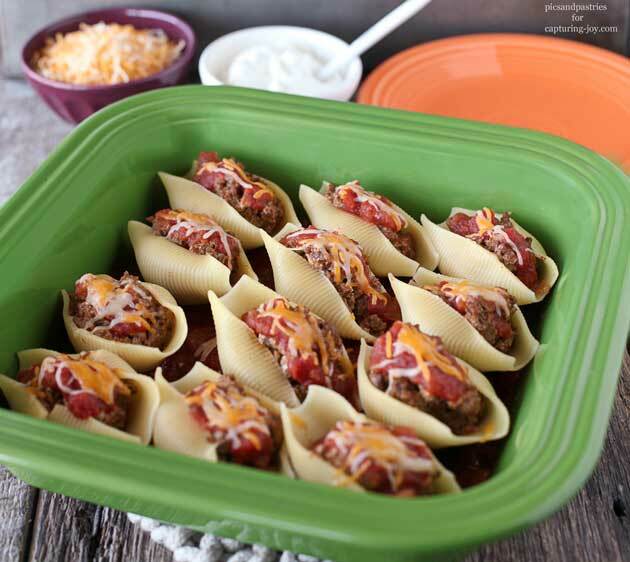 Tacos in Pasta Shells– Ground beef, cream cheese and shredded cheese all combined and stuffed into jumbo pasta shells. Top with salsa and more cheese and bake until cheese is melted. 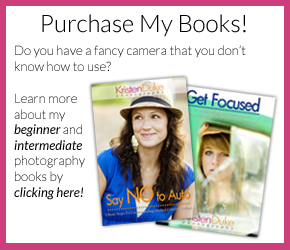 Hey Capturing Joy readers! 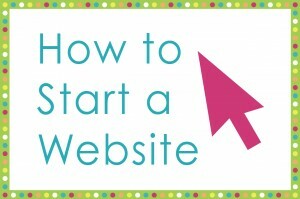 I’m Tiffany and I blog at picsandpastries.com. 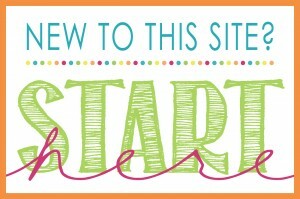 Today I am sharing a recipe that’s both delicious and kid-friendly. 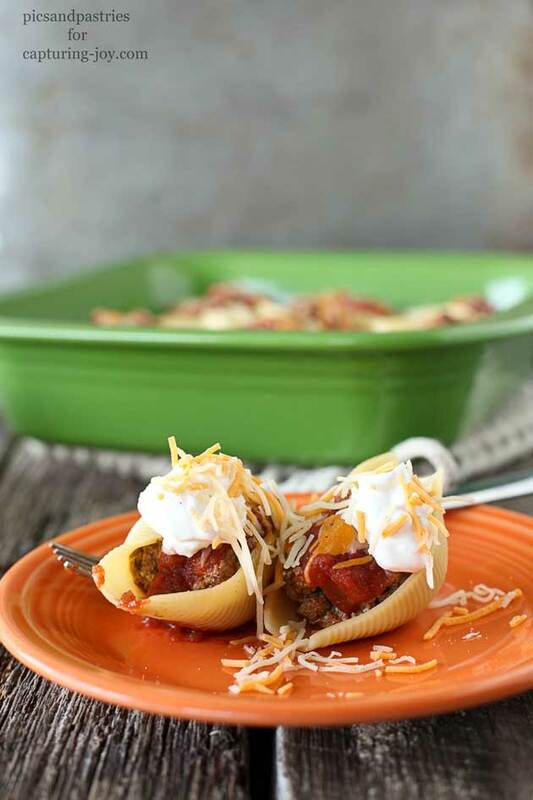 Tacos in pasta shells are perfect for a weeknight supper. 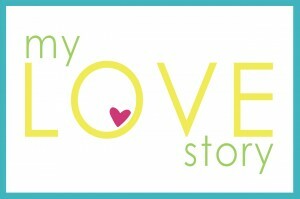 I know this time of year brings hectic schedules and mile long to-do lists. This meal can be prepared in advance and covered and kept in the refrigeration before baking. If you make it in advance or not the most time consuming part is filling the shells with the meat mixture and even that doesn’t take very long. 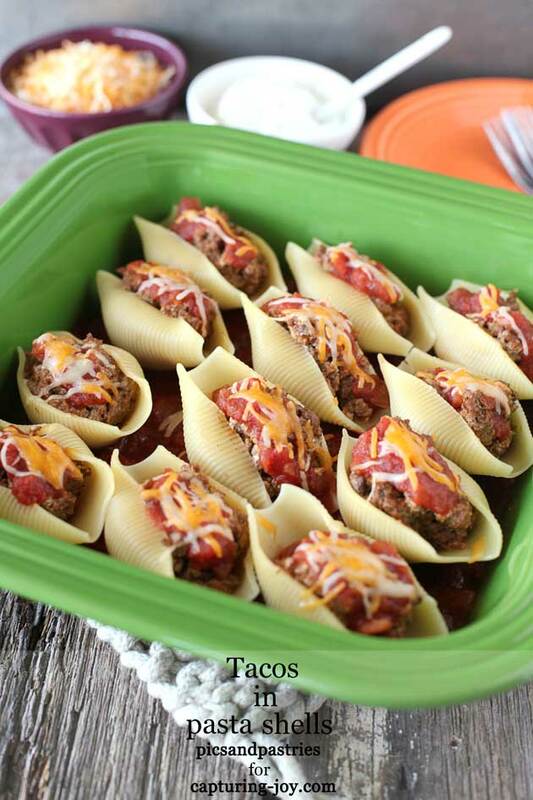 Tacos in Pasta Shells is something that can be adapted to fit all kinda of taste buds. If you like you can use a bean mixture to make it vegetarian or fill the pasta shells with diced grilled chicken rather than ground beef. 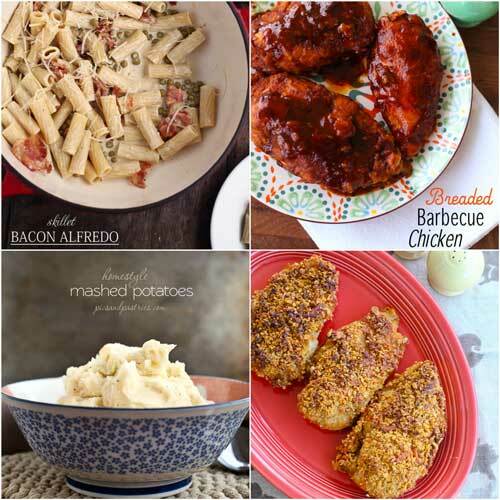 We eat a lot of chicken so I like to switch dinnertime up every once in a while and make new recipes that uses beef. 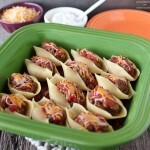 When serving these tacos in pasta shells, it’s fun to create a taco bar with with all the various taco toppings. Cheese, lettuce, sour cream, taco sauce, etc. Just fill bowls and allow people to top their shells however they like. The leftovers make a great lunch the next day. I hope you enjoy these as much as we do. They are going to make an appearance pretty often at our dinner table. This recipe can easily be halved. If making in advance stuff shells and cover with wrap or foil and keep in the fridge. Allow the casserole dish to sit out of the fridge for 30 minutes before baking. Top with remaining salsa and cheese right before baking. Bake time will need to be increased to make sure the filling gets warmed all the way. Plan on baking 10-15 minutes longer at the minimum. Lay flat on a baking sheet. Cook ground beef in a large skillet over medium-high heat until browned. Stir in cream cheese and chili powder and 1/4 cup cheese. Spread 1/2 cup of salsa in each of tow ungreased 2-quart baking dishes. Arrange the filled shells on top of the salsa and pour the remaining salsa over the tops of the shells. Bake covered for 15 minutes.Sprinkle the cheese on top and bake, uncovered for 15 more minutes or until heated through.